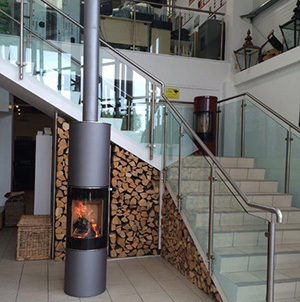 Set in the rolling Derbyshire countryside, Robeys have created a beautiful purpose built riverside showroom, with over 250 exquisite wood stoves, fridges and cookers, many set in live displays. We also have a network of Retail Partners supplying most parts of the UK and Ireland. We know just how discerning our customers are and we're inspired to search for the highest quality products and deliver the very best in customer service. Come and visit us today and you'll see why we say, that at Robeys, there's no place for second best. 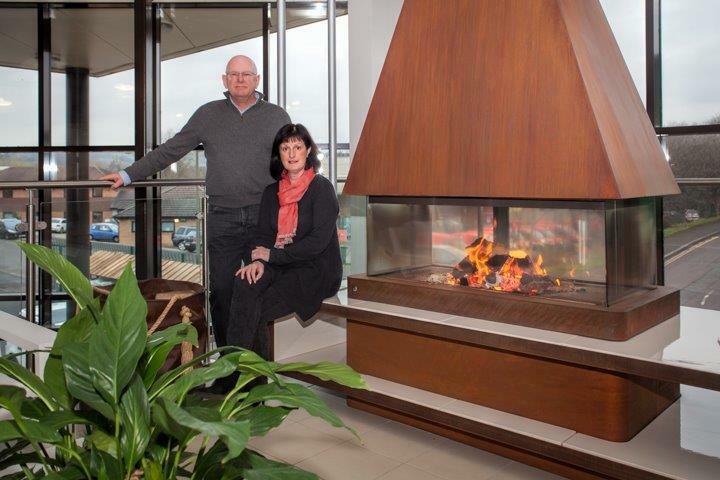 ..... to our first floor showroom. We are based in the World Heritage Site mill town of Belper in Derbyshire. 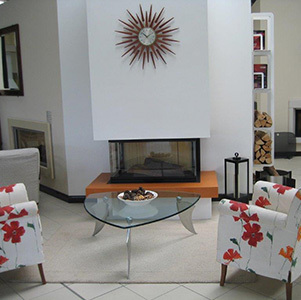 Our Showroom is just off the A6 and is a 10 minute walk from the town's railway station. 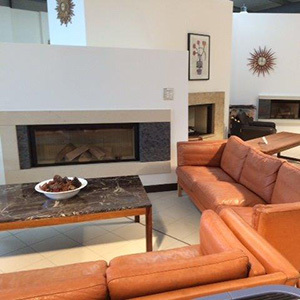 We have a large free car park and the Showroom has full disabled access to all main areas. Appointments can be made to see a member of staff about your requirements by emailing info@robeys.co.uk or telephoning 01773 820940. Our busiest times are between 11am and 2pm on Saturdays, so appointments in the week are best for discussing any requirements, although Saturday appointments are available. 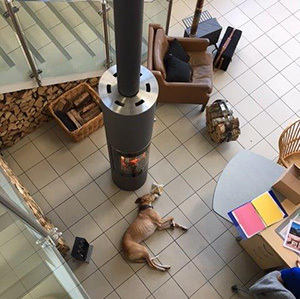 We do welcome children into our Showroom; however due to the live wood stove displays we have on show every day, they must be accompanied by an adult at all times. Here is a guide to local Hotels, B&B's and Eateries. We are located less than half a mile south of Belper town centre just off the A6 Derby Road on Goods Road.